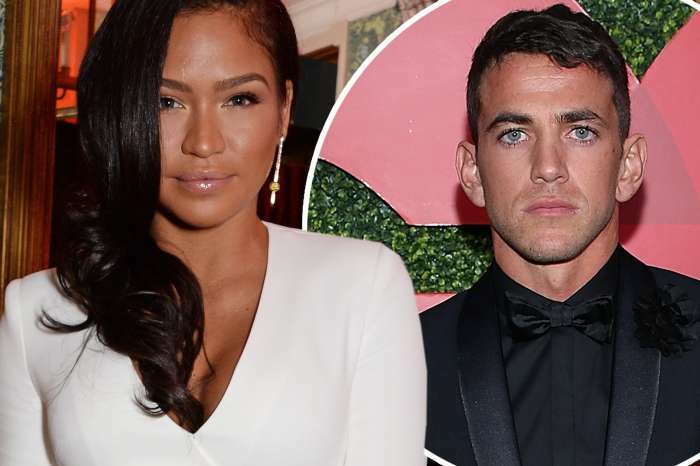 Artist Cassie is angry after splitting from Sean “Diddy” Combs who was rumored to be hooking up with model Jocelyn Chew. Last week, it was confirmed that after 11 years of dating, Diddy and Cassie went their separate ways. Many believe that Cassie was aiming at Diddy and the young hot models he is now dating. Diddy said he was not dating the young model, but it seems that Cassie is not buying it.